The Pines of Cloverlane is your destination for updated living in an idyllic country setting in Pittsfield Township, Michigan. 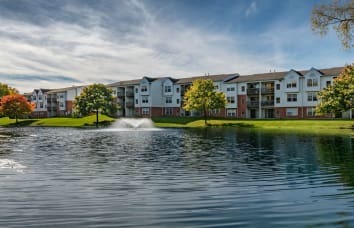 With landscaped grounds and lake views, our serene location is the perfect place to come home at the end of a long day. Conveniently situated near I-94 and US-23, you’re never far from downtown Ann Arbor and all the food, culture, and entertainment the city offers. Our updated one and two bedroom apartments offer you the space you need and the designer touches you’ve been looking for. Enjoy modern conveniences like an open kitchen and dining area as well as generous walk-in closets. 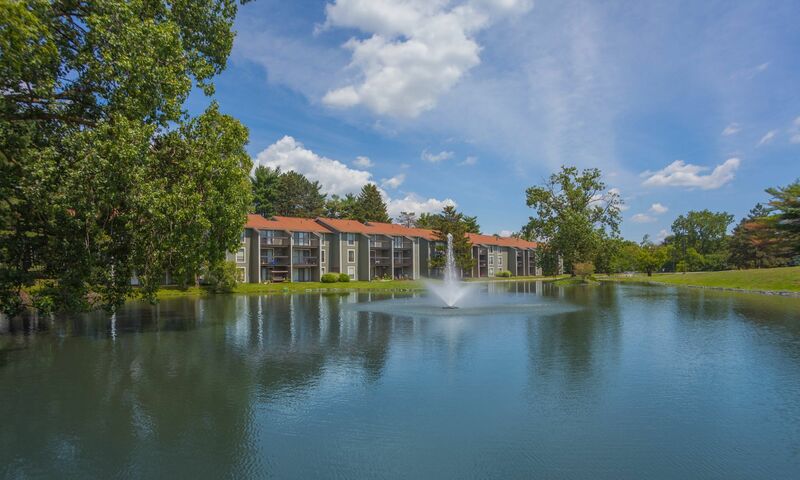 Relax on your private balcony or patio and take in the beautiful views of our wooded grounds and tranquil lake. 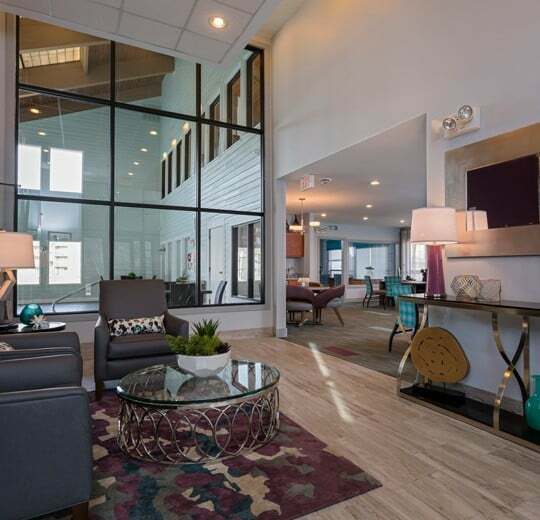 Plus, as a resident you can take advantage of our many community amenities, including a heated indoor/outdoor pool, a 24-hour fitness center and an on-site dog park with agility course. When you live at The Pines of Cloverlane, you get the best of country living and all the convenience of city access. 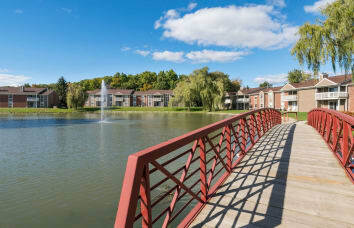 Close to University of Michigan and Eastern Michigan University, as well as local employers like Toyota and Google, you’re never far from where you need to go. Parents will love our location in the desirable Ann Arbor school district, as well as our proximity to outdoor Rolling Hills Park. Pet owners will appreciate the many parks and trails nearby when their dogs need a little extra running. At The Pines of Cloverlane, we love your cats and dogs as much as you do. 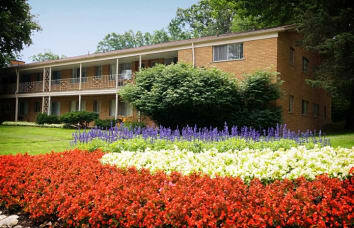 All of our one and two bedroom Pittsfield Township, Michigan, apartments are pet friendly. We even have an off-leash dog park with an agility course for all your training needs. With the many trails of local favorite Lillie Park nearby, and a wealth of other parks a short drive away, dogs will never tire of exploring new places to stretch their legs. Please call our office for our pet policy details. Discover The Pines of Cloverlane. Call us today to schedule your tour.